The automotive industry is preparing for a paradigm shift. The changes that lie in store will be triggered by a combination of developments in four dimensions: new mobility, autonomous driving, digital and electrification. 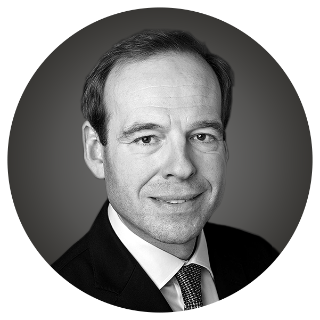 These four dimensions, which we refer to by the acronym MADE, will have a decisive influence on the business of European leasing and fleet management companies. 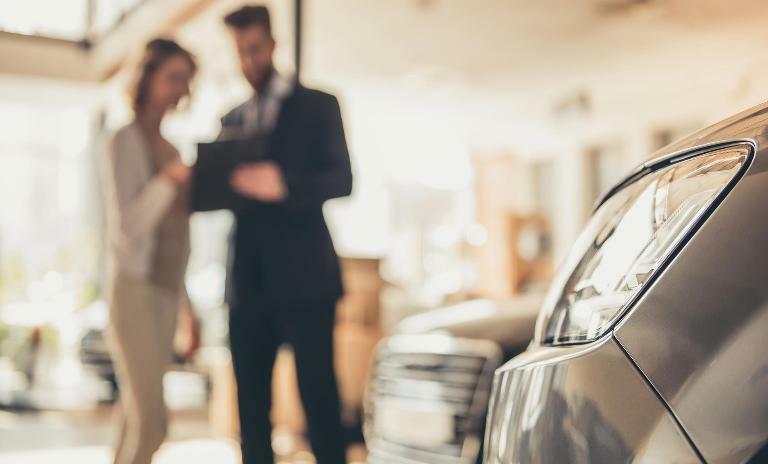 The four dimensions mobility, autonomous driving, digital and electrification (MADE) are not a risk for leasing and fleet management companies – they are a not-to-be-missed opportunity. 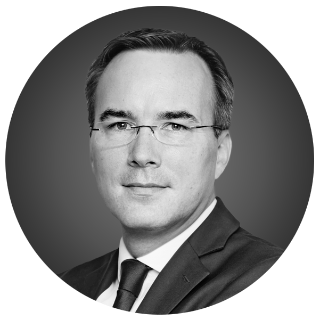 However, uncertainty surrounds the exact nature of MADE's influence on fleet management companies. Many see the coming changes as risks rather than opportunities. But we have a different perspective. The four dimensions are not a risk for leasing and fleet management companies – they are an opportunity that should not be missed. In this Spotlight we debunk three common myths about the disruption that lies ahead and what it means for industry players. Myth #1: The emergence of a subscription economy and trends toward usership rather than ownership will lead to fewer vehicles on the road, and a shrinking leasing and fleet management market. Myth #2: Engine technology is developing at an ever increasing rate, creating the risk that leasing and fleet management companies will be left with a growing number of obsolete vehicles. Myth #3: Leasing and fleet management companies only operate in one market, namely the leasing and servicing of cars. We also set the record straight about the positive impact of MADE on leasing and fleet management companies and separate fact from fiction using evidence, our industry expertise and in-depth analysis of European markets. 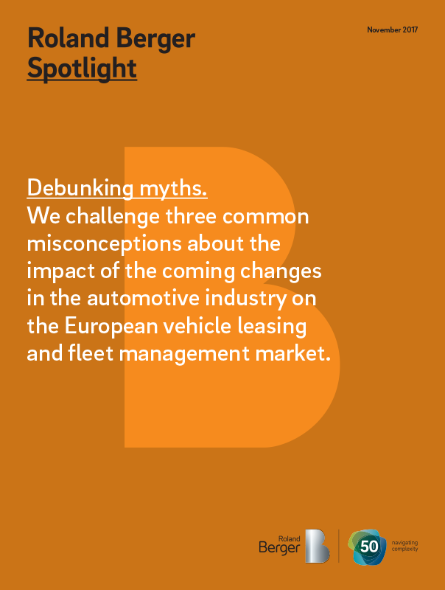 We challenge three common misconceptions around the impact of the coming changes in the automotive industry on the European vehicle leasing and fleet management market.